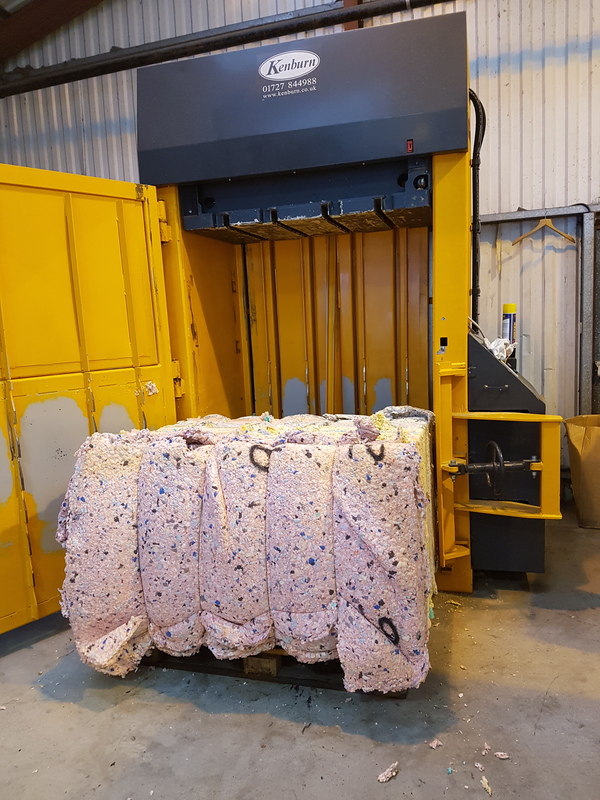 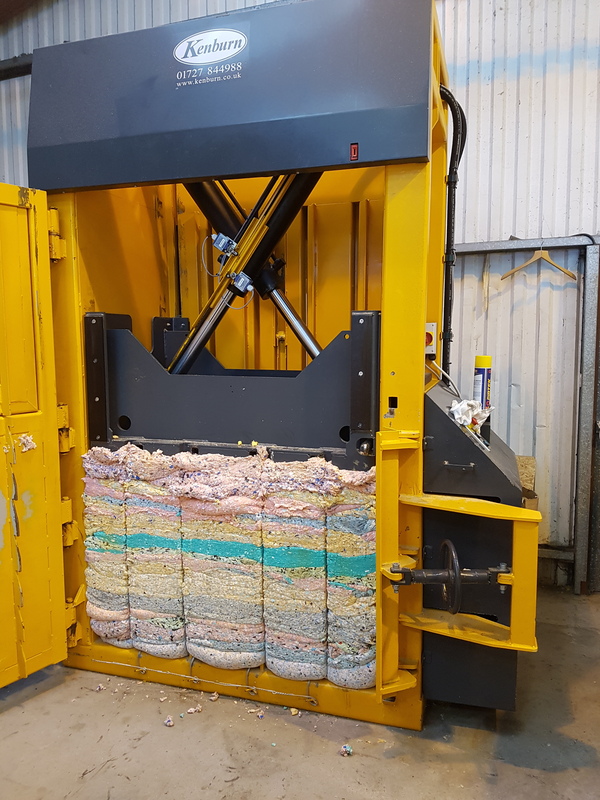 The Bramidan 4-0S (50) Mill Size Baler can bale substantial volumes quickly and efficiently and makes waste management easy. 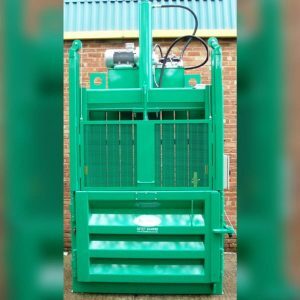 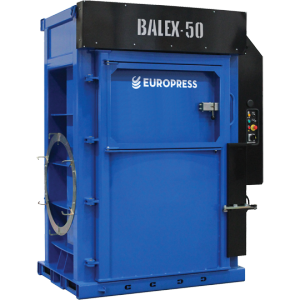 With cross cylinders delivering high pressure and extremely stable compression this is an exceptionally efficient heavy duty Baler. 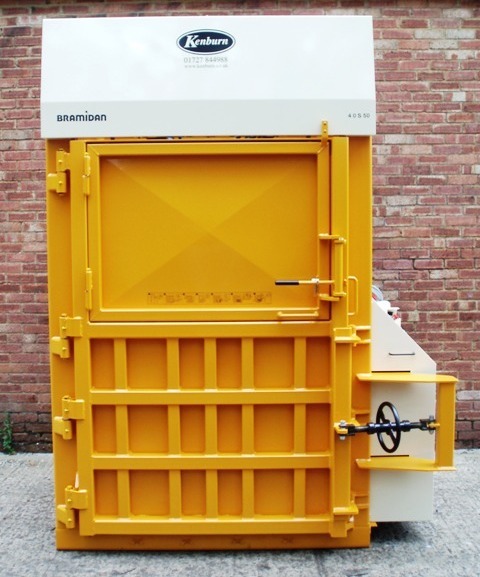 NB Please note that the 4-0S(50) technical data sheet depicts a different model of Bramidan baler. 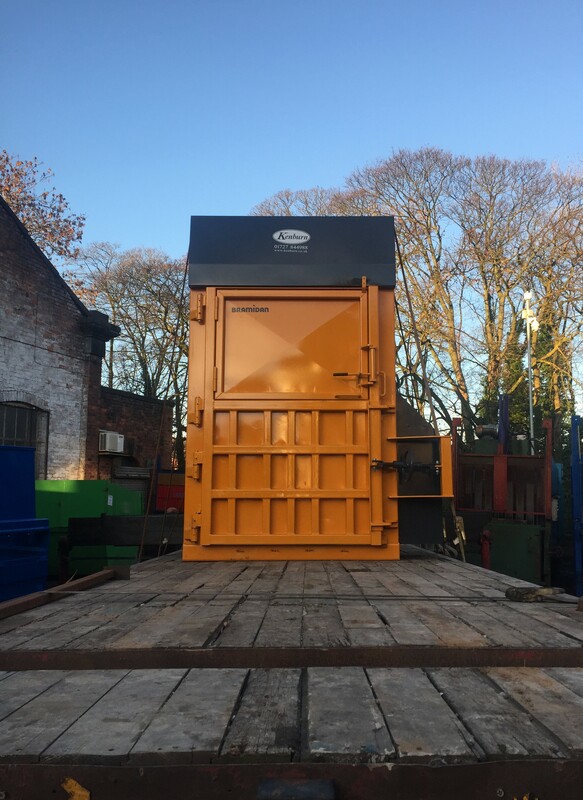 Please refer to photographs of the 4-0S(50) baler with turnbuckle closure, refurbished at Kenburn. 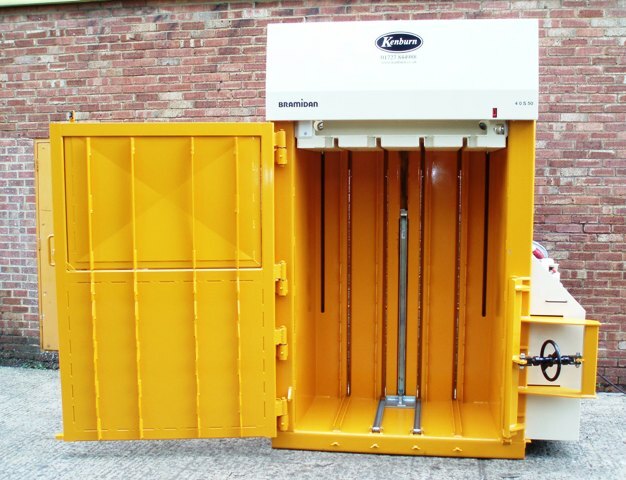 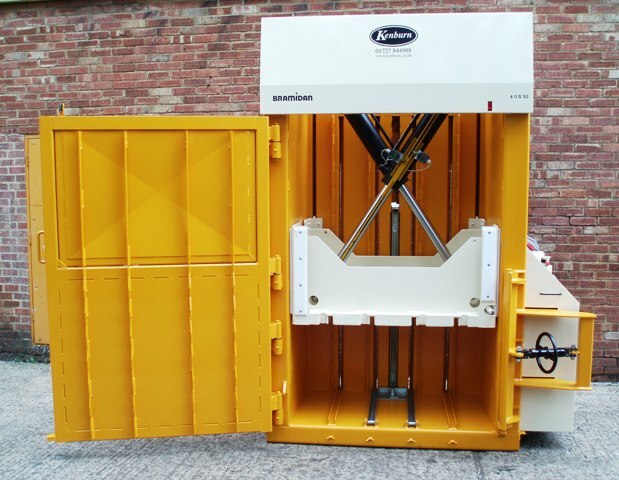 If you would like to know more about the Bramidan 4-0S(50) or any of our range of Vertical Balers please contact us. 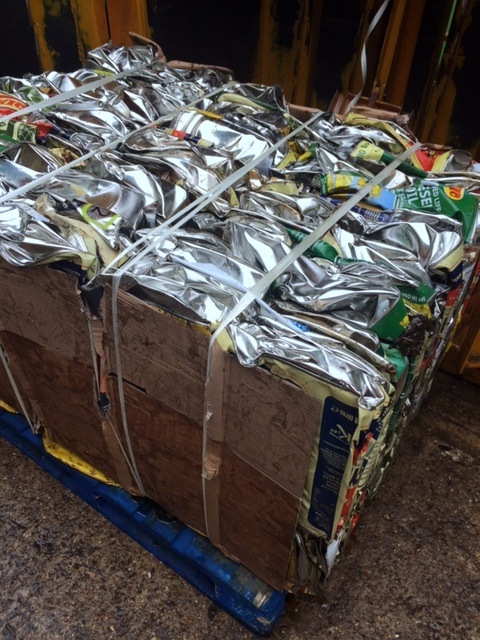 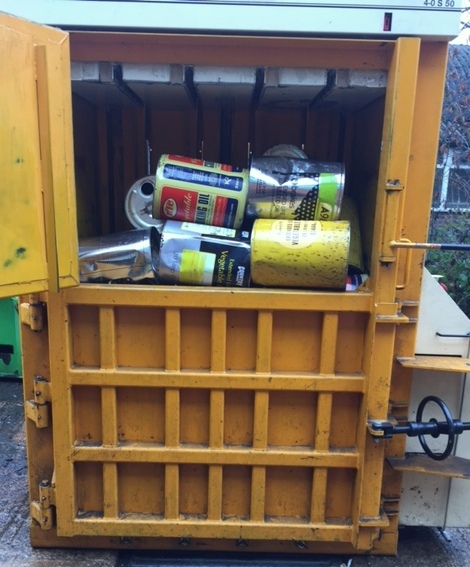 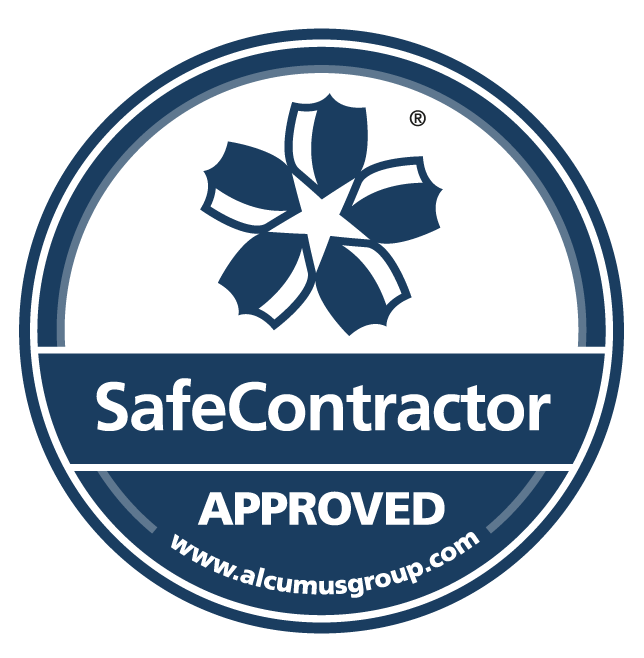 Tell us about your specific waste management requirements.